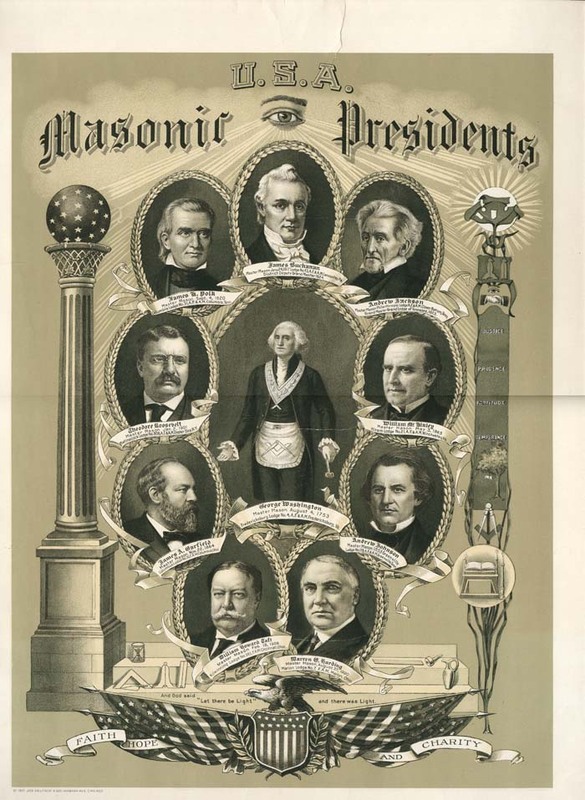 I was recently approached by the newest Master Mason in our lodge who asked how we could update one of the ‘Famous Mason’ posters we are all familiar with. I must admit that in my mind there was a flash of grown up Peter Pan looking back at how he had grown up and lost his sense of freedom and wonder. I too used to wonder things like, "How can we make the fraternity seem more relevant to great young men who could benefit greatly from our philosophy?" I had once believed this was necessary to, “save our Gentle Craft.” I wondered if I had grown cynical and allowed boring, mature thought to become engrained in my outlook. It turns out that it’s not that I think that updating our lists of great men is unnecessary. There may be nothing more necessary than that. We simply no longer count men of this type of greatness among our rolls. Taking fame out of the equation, do you personally know a Brother who has such conviction in his purpose that he might stand up to the greatest government the world has ever known? How about a Brother who’s earned the Medal of Honor? Or a Brother who will one day compose a literary work so great that young adults read it not just once but maybe 2 or 3 times during their schooling? I have seen Masonry in a lot of different places and it’s rare that I observe the onboarding of a man with potential for true greatness. More often we find ourselves taking the men who have the time, who have nothing better to do, or who we don’t fear will ridicule us when we approach them about the Craft. This serves an important mechanism. We must bring in men who can cook the dinners, prepare the education, and run the lodge meeting. 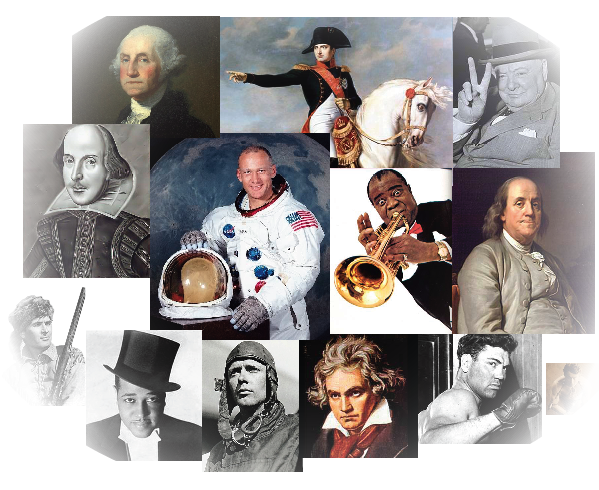 All of which are great in their own right but not... Davy Crockett-great; not John Wayne-great; not Satchmo-great. We need these men too. Men like George Washington who left his mark on humanity but likely never presided over a lodge or delivered the Senior Deacon’s Stair Lecture. If we want to update the ‘Famous Mason’ posters, it’s our responsibility to find great men. Not famous men but men with the honest-to-God potential to excel in their lives. 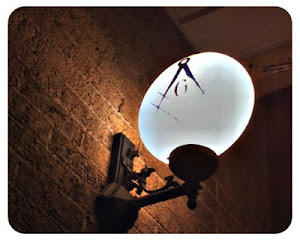 Find men who not only believe that humanity can improve but who spend every breathing moment spreading that Masonic Justice which many of us just talk about in our degrees. Find these men and flood our lodges with them.